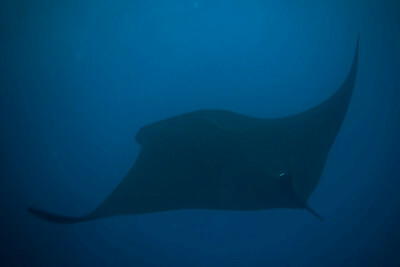 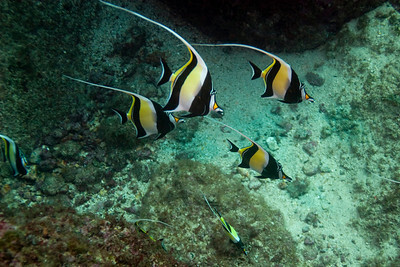 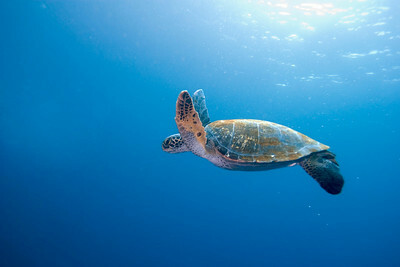 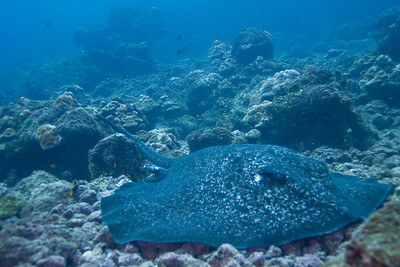 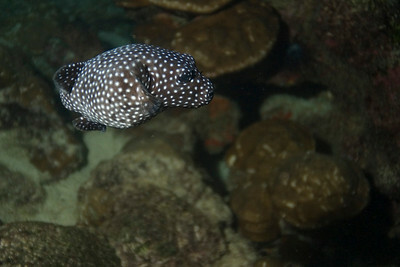 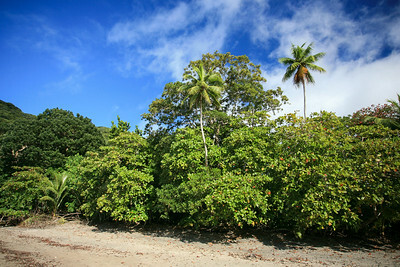 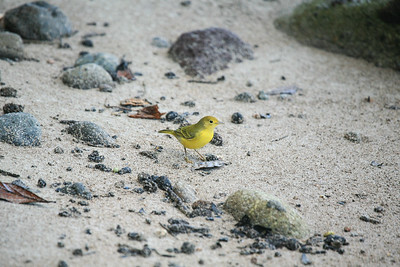 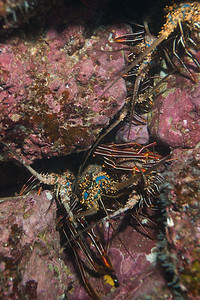 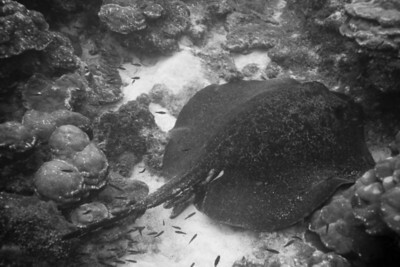 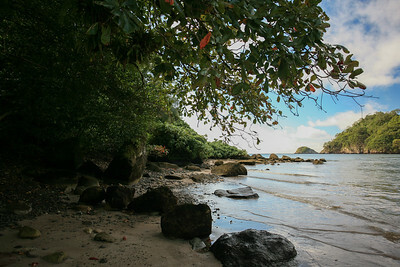 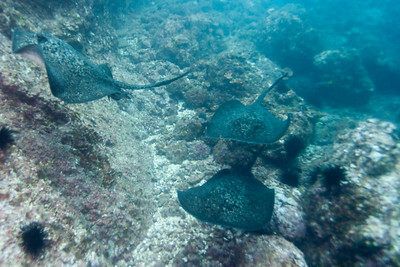 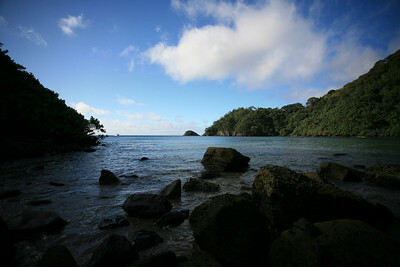 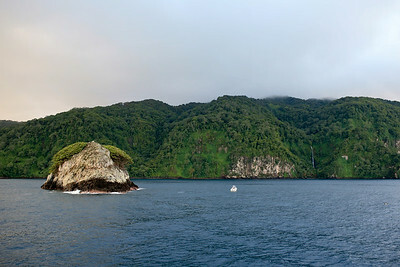 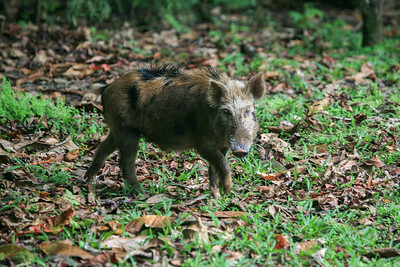 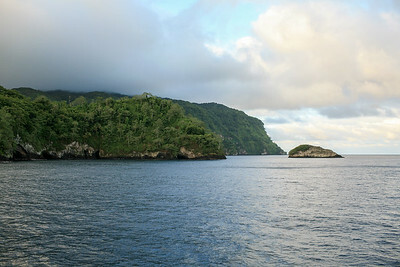 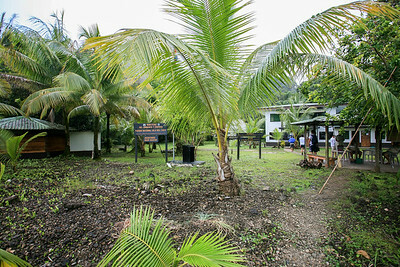 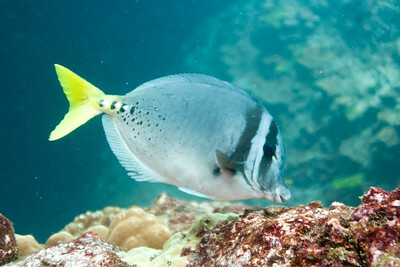 Highlights from a trip to Cocos Island, west of Costa Rica, aboard the Oceanos Aggressor in November 2007. 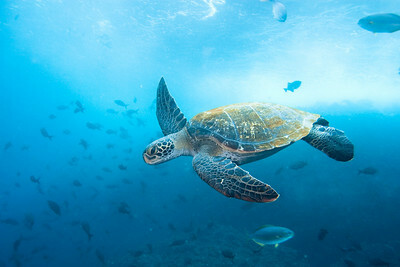 Turtle at Manuelita island, Cocos Island. 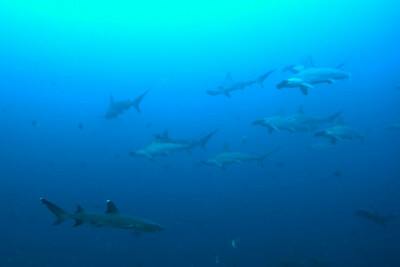 Hammerhead sharks at Dirty rock. 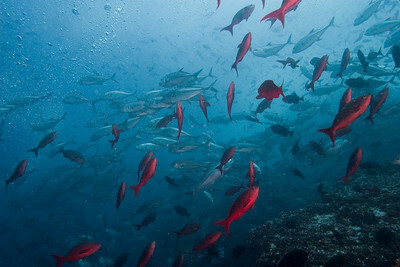 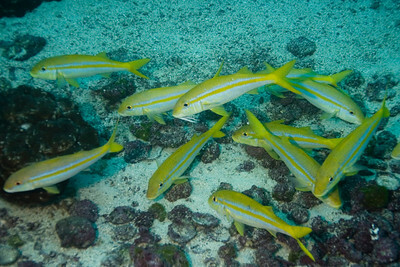 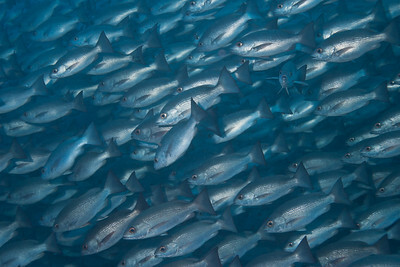 Shoal of fish at Cocos Island. 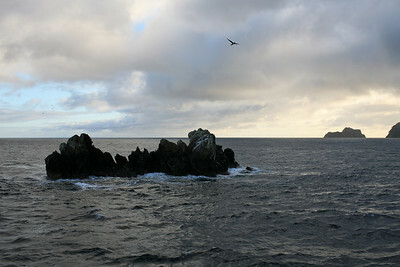 The Viking rock, dive site. 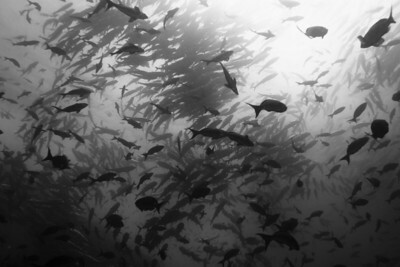 Of all the fish passing me by only one stops to wonder about how I got there.